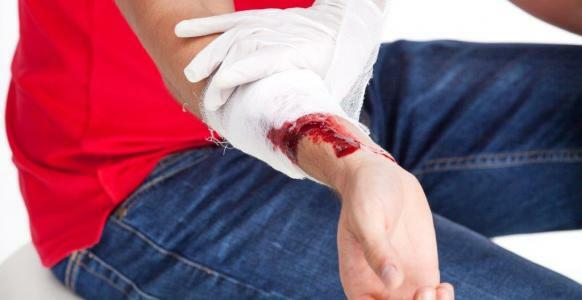 This course will provide you with the skills and knowledge to provide first aid treatment for a wide range of emergencies until the arrival of professional medical help. It is important to note that the HLTAID units of competency do require a level of physical ability to meet the evidence requirements for assessment. These standards relate to the level of performance required to provide resuscitation and respond to an emergency situation where there may be risk to life. Due to the potential risk to health and safety where a nominated first aider, or worker with duty of care, does not have the ability to perform resuscitation and/or first aid to the performance standard, it is not appropriate to issue a statement of attainment to participants who are physically unable to meet the assessment requirements. 8-hour course including both theory and practical components. Training can be conducted both on or offsite site provided a suitable training room can be provided. States using the Model WHS legislation and Code of Practice – First Aid in the Workplace require that refresher training in CPR should be undertaken annually and first aid qualifications should be renewed every three years. The Australian Resuscitation Council recommend that CPR training be undertaken annually.